When an animal rights activist is killed by a hit-and-run driver on an icy Cambridge street, music critic Theda Krakow can’t get too upset. Besides, Theda is busy investigating the rise of a dangerous new designer drug that threatens the musicians and fans who make up the popular club scene. 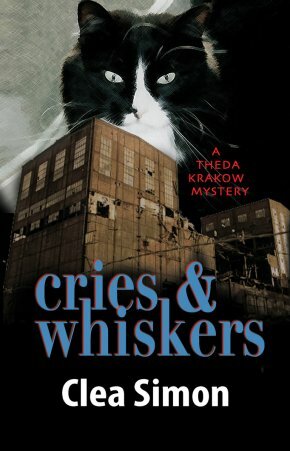 But when Theda learns that the accident victim was defying her own radical group to rescue feral cats on the eve of a ferocious winter storm, she puts her own prejudices aside to help investigate. 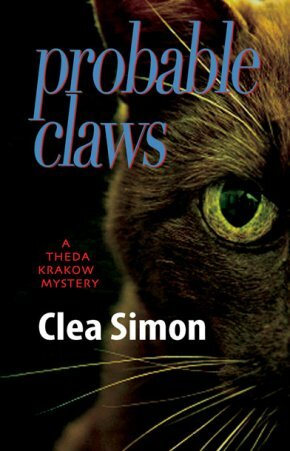 As Theda and her buddy Violet race to save these half-wild felines from the freezing New England winter, they uncover simmering tensions that make the activist’s death seem more than accidental. Could a friend have been the fatal driver? Is Violet more involved with the extremist group than she’s let on? 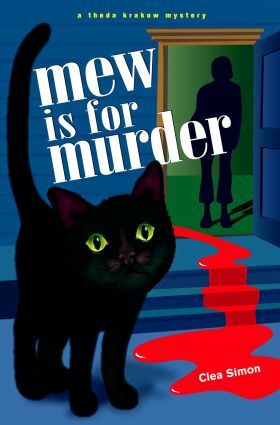 Then Theda’s cat Musetta goes missing…. Simon has written a fast-moving story full of lively characters, both two-and four-legged. 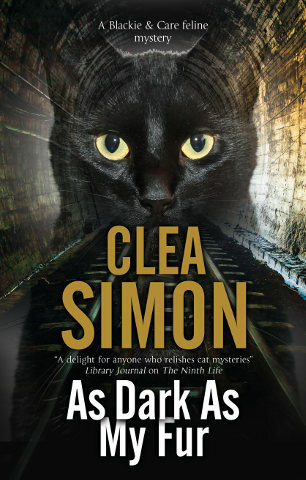 This series is highly recommended for mystery fans who love cats but who prefer to leave the crime-solving to humans. 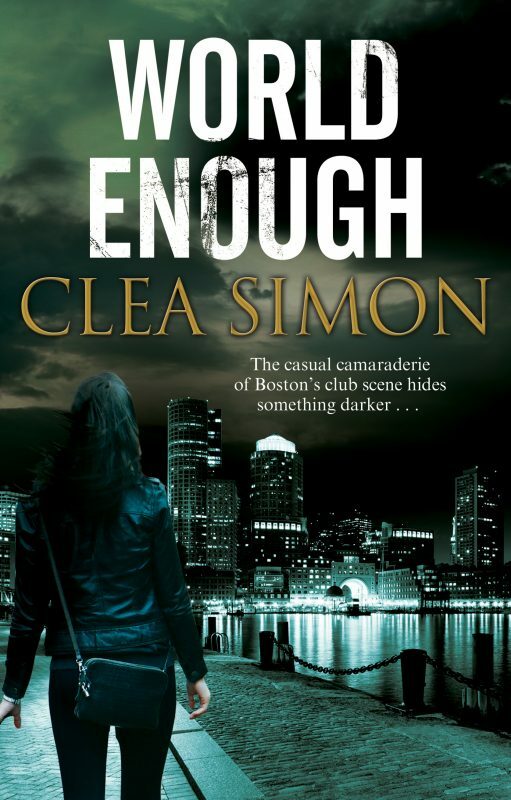 Readers will thrill to Theda's engaging adventures in amateur sleuthing. 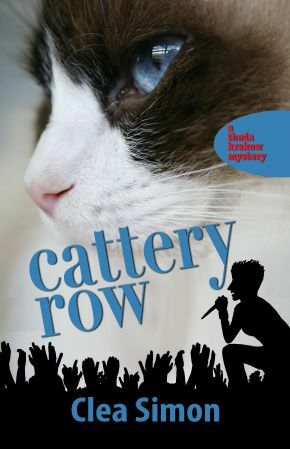 A fast-paced look at the Boston music scene and a delight for cat fanciers. Tavia Gilbert gives an energetic reading. Other Book in "Theda Krakow"